Reef Life Survey (RLS) aims to improve conservation and management of marine resources through the collection of high-quality information. RLS consists of a network of trained, committed recreational SCUBA divers, and an Advisory Committee of managers and scientists. 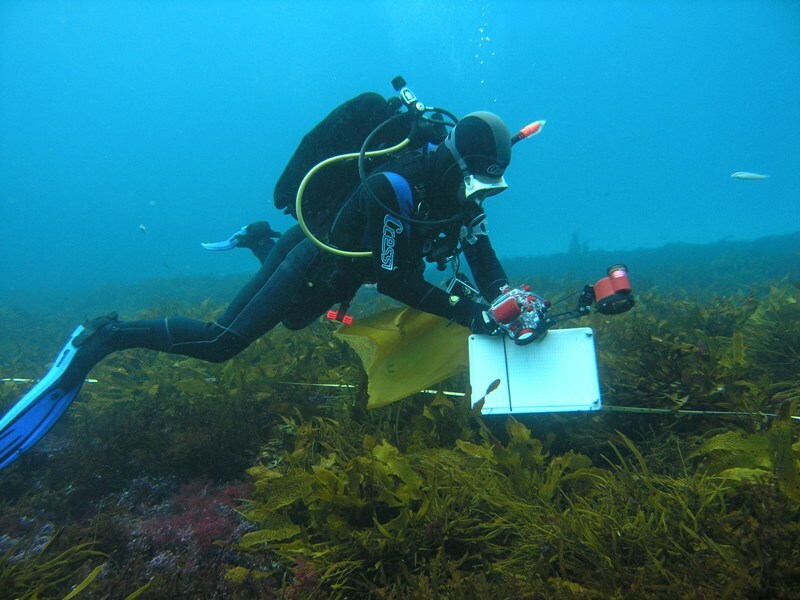 The RLS diver network undertakes scientific assessment of reef habitats using visual census methods. Visual census techniques provide the most effective way to monitor species at shallow-water sites because large amounts of data on a broad range of species can be collected within a short period. The basic unit monitored is a 50 m long transect line, with information relating to. large fish, cryptic fish, macroinvertebrates, sessile invertebrates, and seaweeds collected along each line.